Making cards is one of my most favorite things! This card came together super fast and can be used for just about any occasion. The embossing folder, word window punch, and “thinking of you” stamp are from Stampin’ Up. The flower is an older stamp from Hero Arts that I don’t think is available anymore, but they have lots of great flower stamps to choose from. 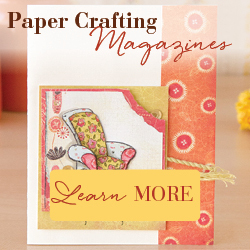 Simply emboss a white card stock panel and attach the ribbon. Attach the panel to a white card. 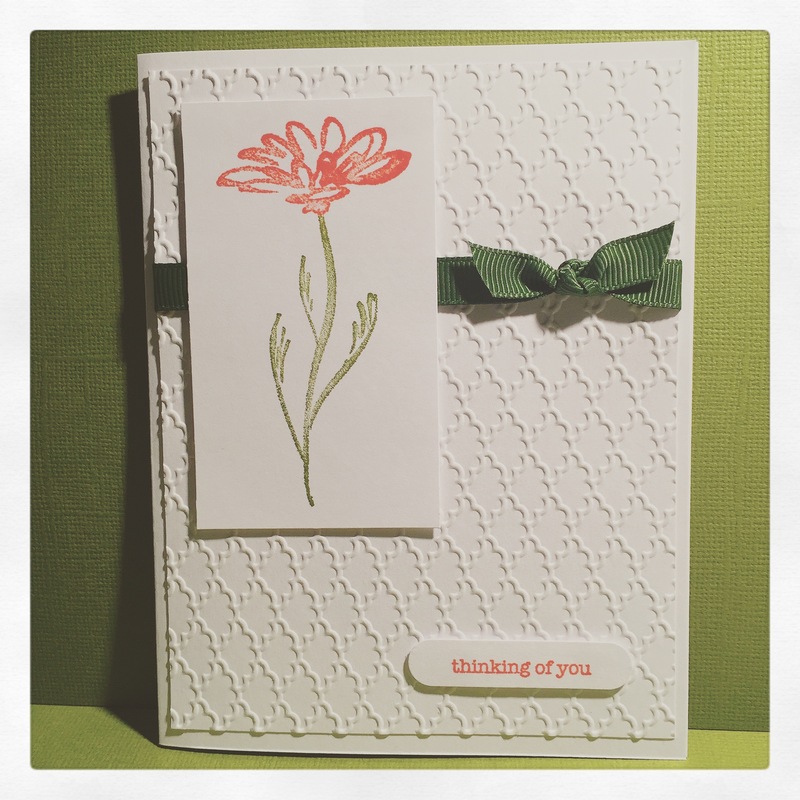 Stamp the flower in your choice of colors on a scrap of white card stock, trim, and use pop dots to attach to the card. Stamp the sentiment, punch it out, and attach with pop dots. That’s it!! Truly a clean and simple card that takes only minutes to create.